Not a terrible looking ice cream with several chunks already sticking out, but it does look like typical E/D quality and texture. 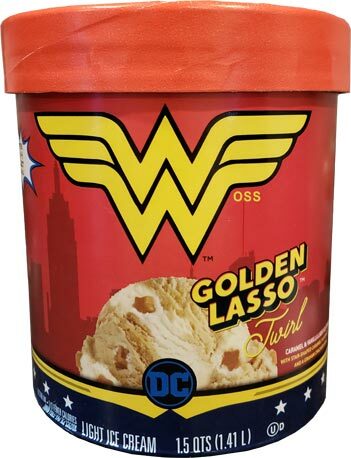 I take a quick bite and confirm this ice cream is not for me. Why did I buy it? Oh yeah, so I could eat a few bites and then pawn it off on my family. The swirl is kicking in and it's the best part. I can say this because there is a giant hunk of it before you and I totally ate it all by myself. Now I don't like E/D texture, but what may or may not be more important is this kind of odd sweetness that I'm picking up, even in a bite that is 90% swirl, I can still taste something potent. 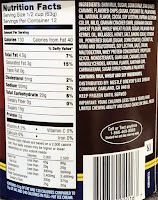 Calling in back up, my daughter has this to say after eating an entire bowl of this stuff: she liked it. A little odd but overall enjoyable. Hmmm, ok, guess I have to eat a bowl too. A small bowl. And you know what? It's not totally terrible. 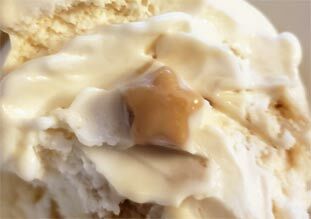 You've got the graham swirl as a positive and the little hard caramel stars are fairly unique if you think about it. 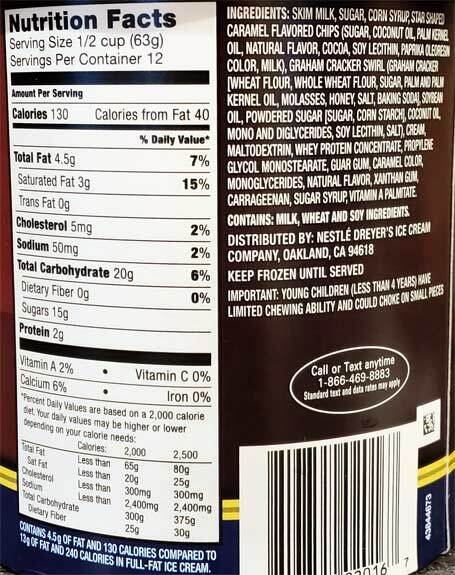 I still think there is an oddness to both the texture and the flavoring, and I personally wouldn't want to eat the entire container by myself, but I appreciate it trying to be different. Side note: each flavor has a four part comic on the side. I guess that's cool? 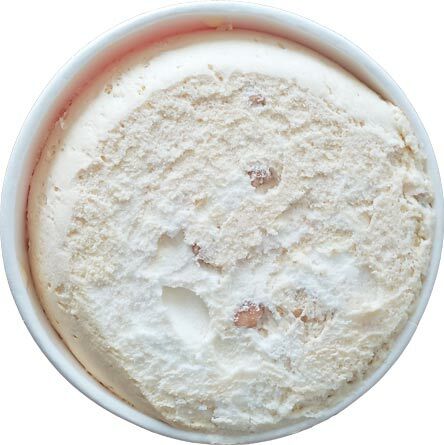 On Second Scoop: Hey, this flavor disappeared from the freezer! I think my wife ate it... yup, she did and she says it's pretty decent. I did have a second small serving at some point so I will say that I know people like this one and I get it, even if it's not my thing. Give it a shot if you want to. It does look good. Caramel stars interesting! Reminds me of the baskin robbins caramel pretzel bits. Miss those! Could had used raspberry ribbons to make it like lasso. I don't think they are out of bounds with the different branding. My thought is that the target market is more than fine with the quality level and this just places new flavor options in front of them. 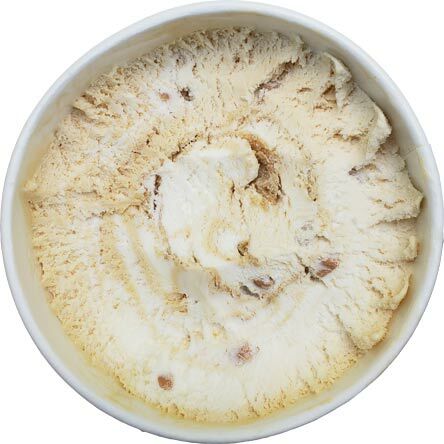 Generally speaking ice creams tend to be group in retailers by perceived level of quality. Perhaps they rebranded these flavors so there's only one design for the whole country instead of having to make one for both edy's and dreyer's--though i don't know why they don't just pick one name and consolidate all their product packaging. @SF: but what if I'm not good with the quality level? :) I'd love to see the last 50 years of marketing data on all these companies, about how they've grown and shrunk and imploded and exploded.